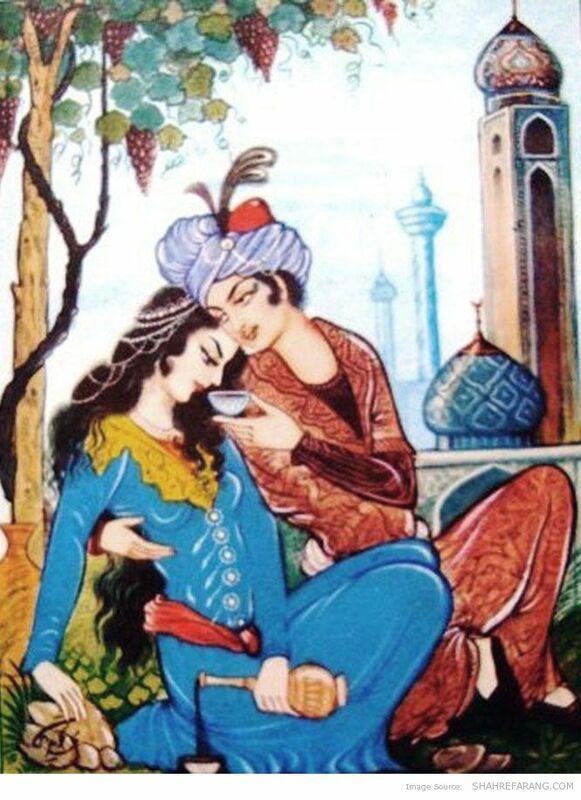 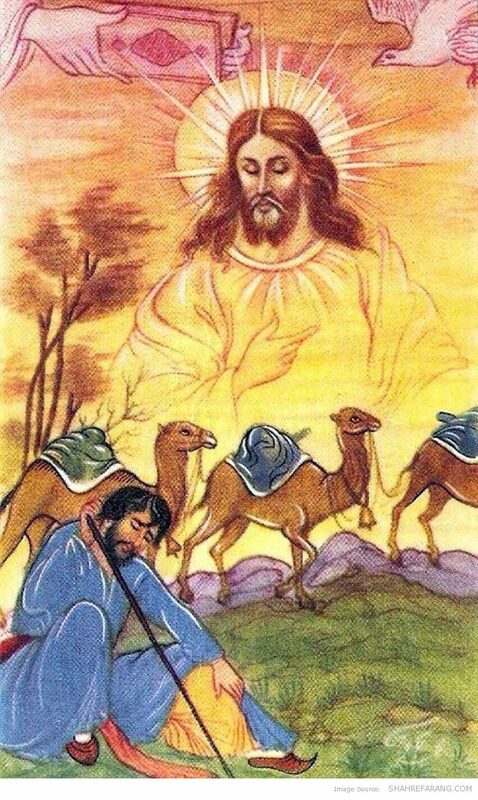 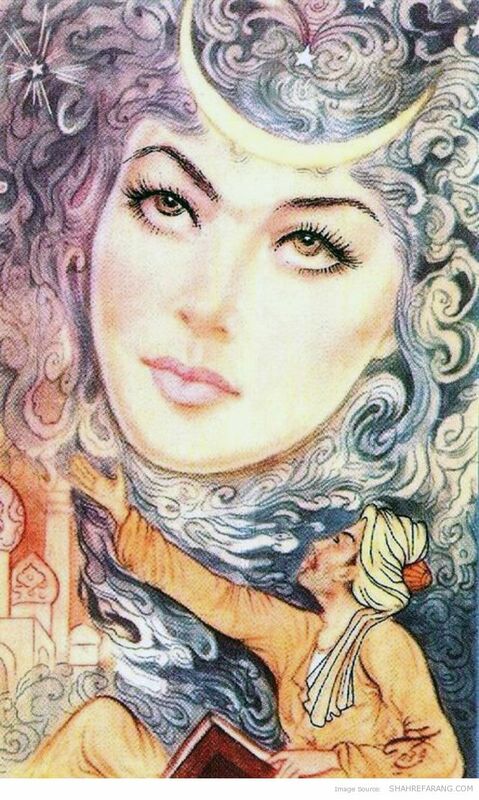 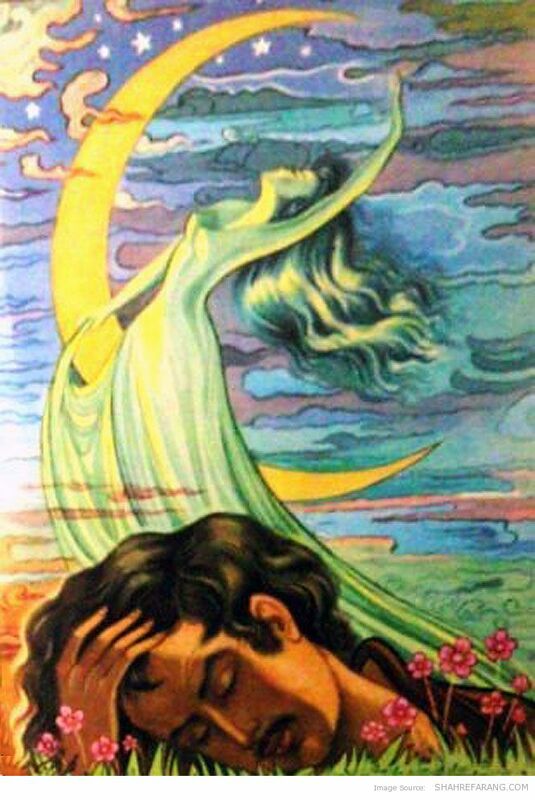 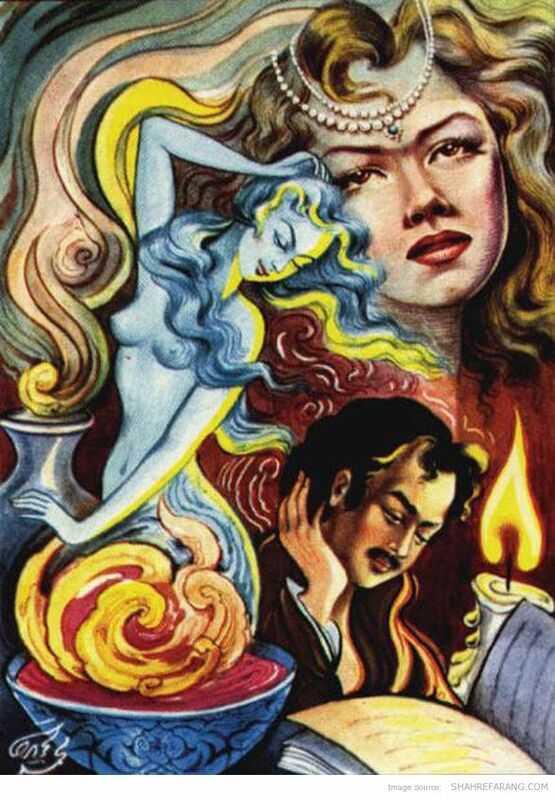 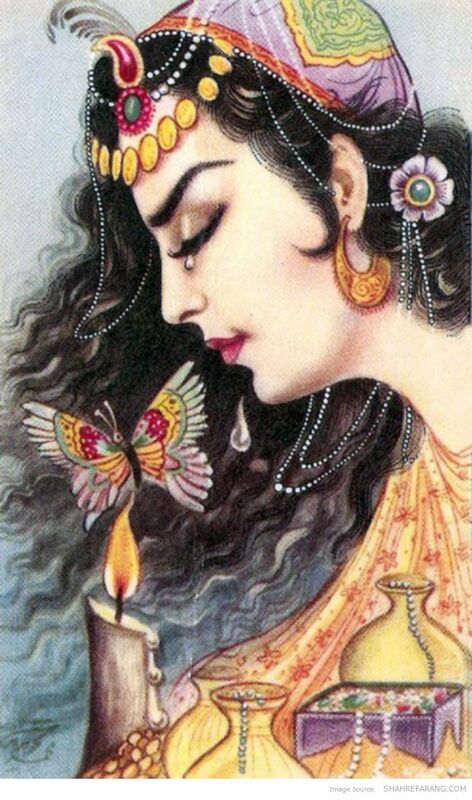 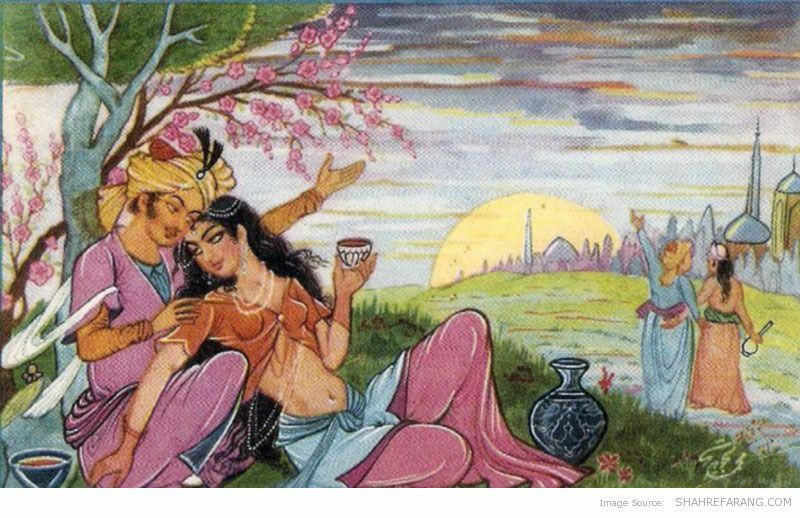 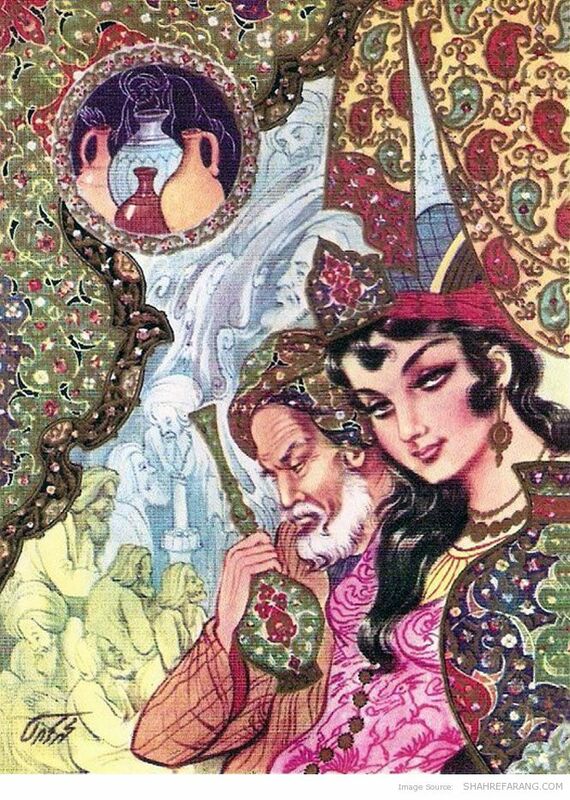 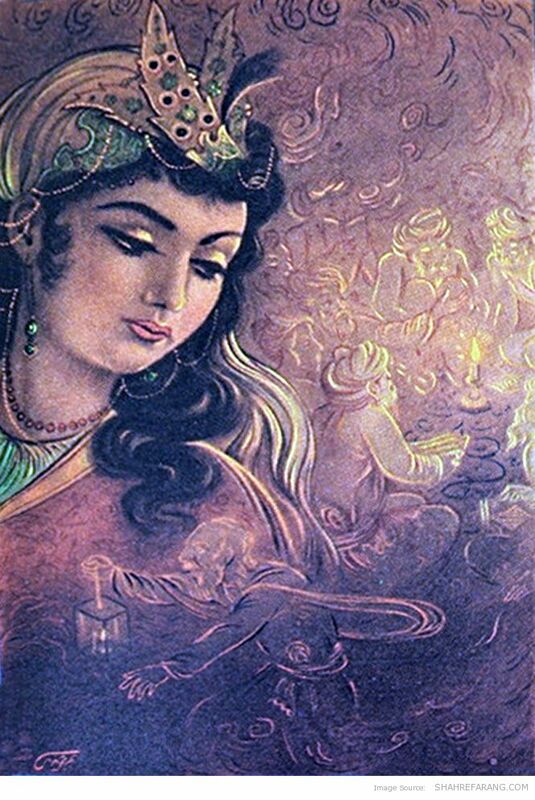 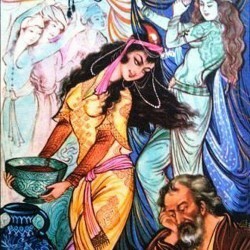 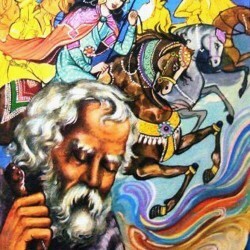 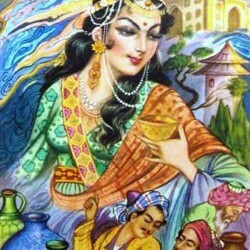 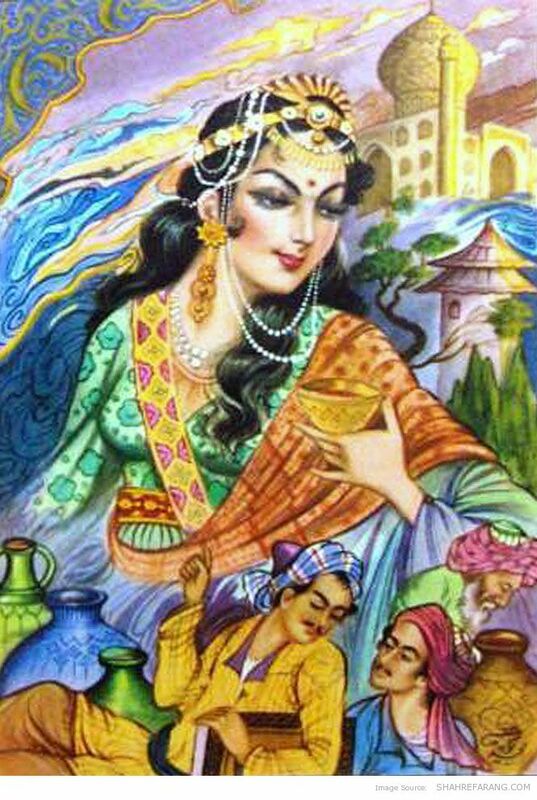 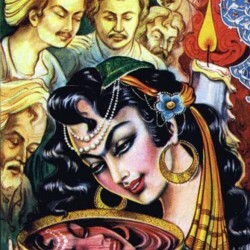 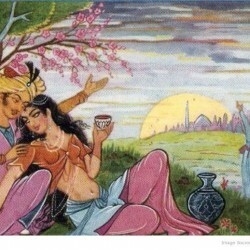 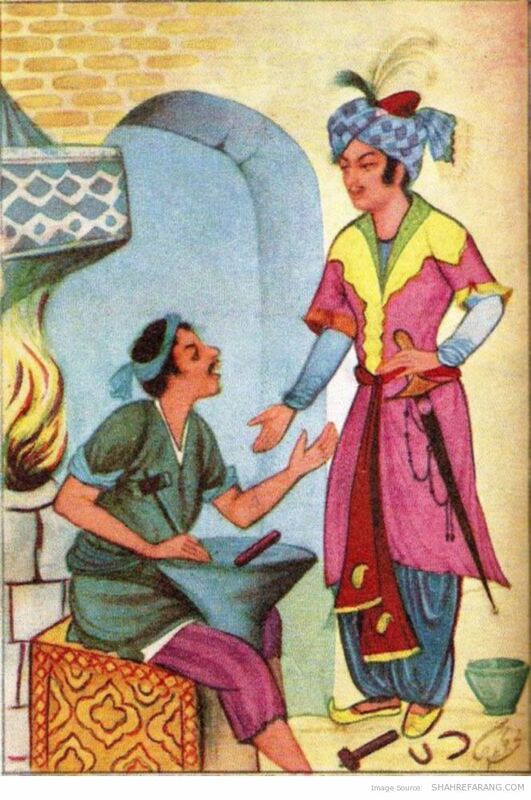 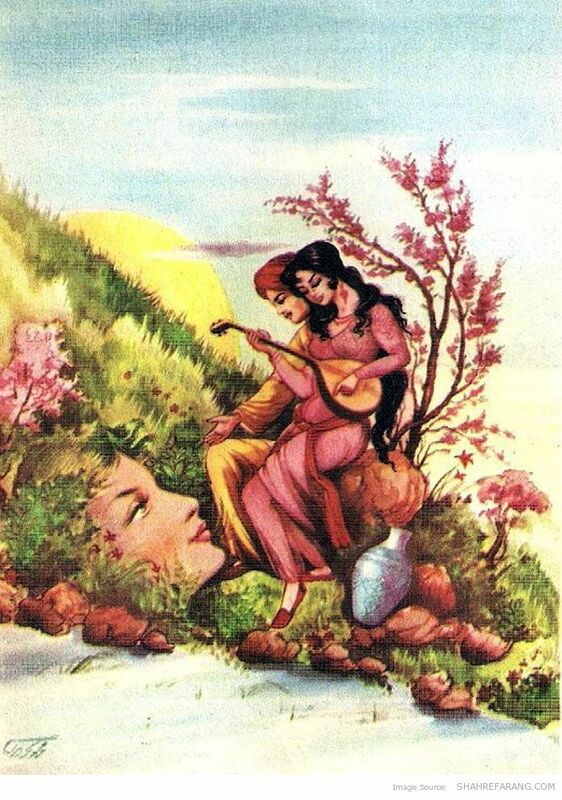 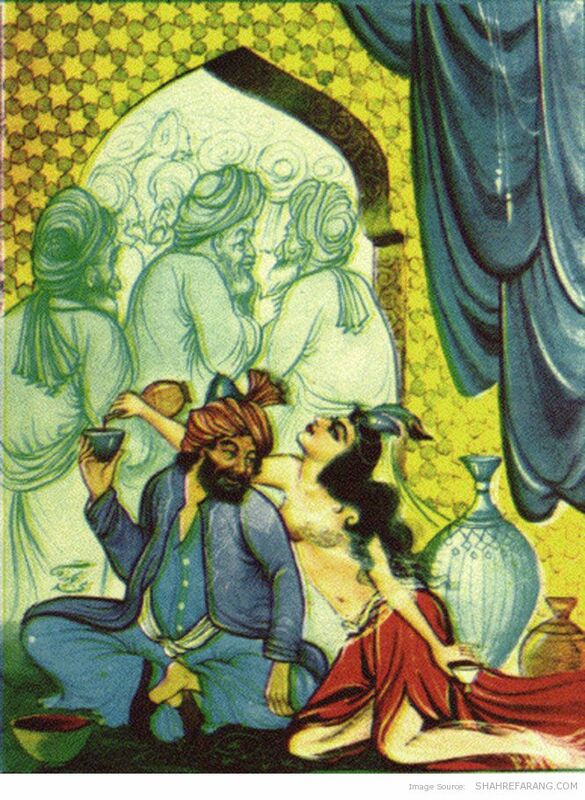 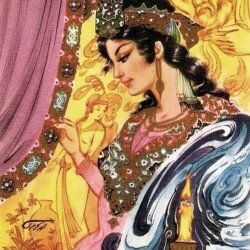 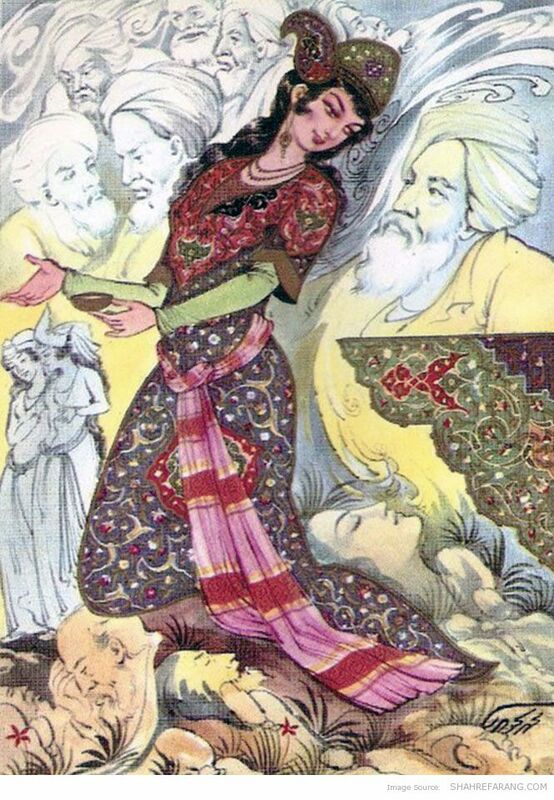 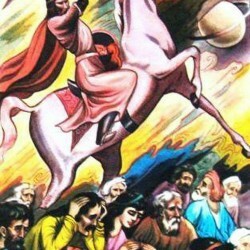 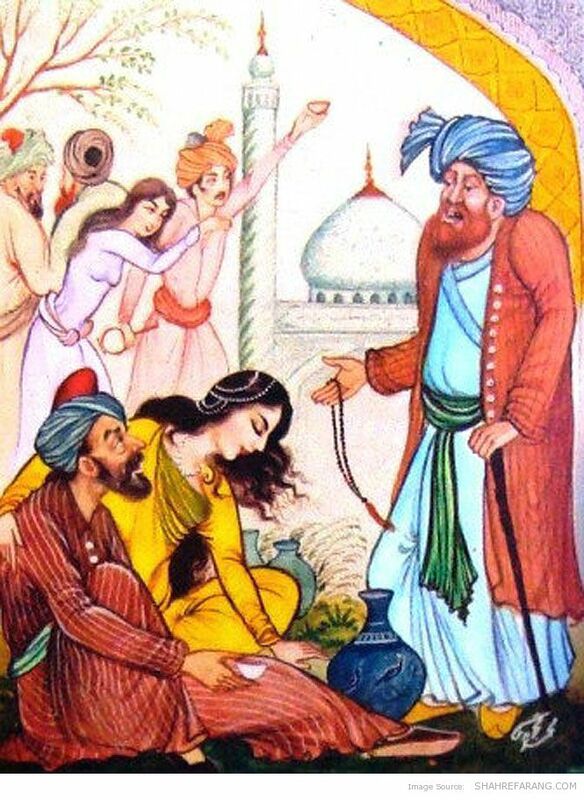 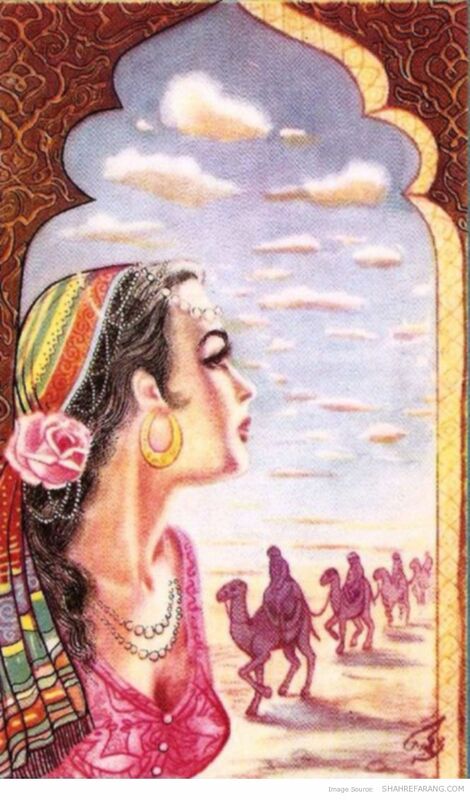 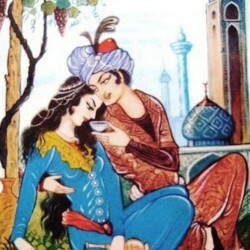 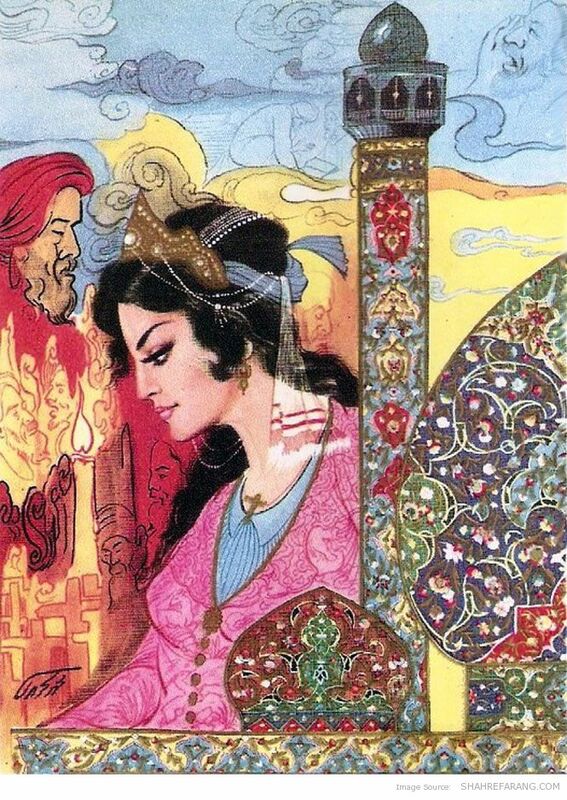 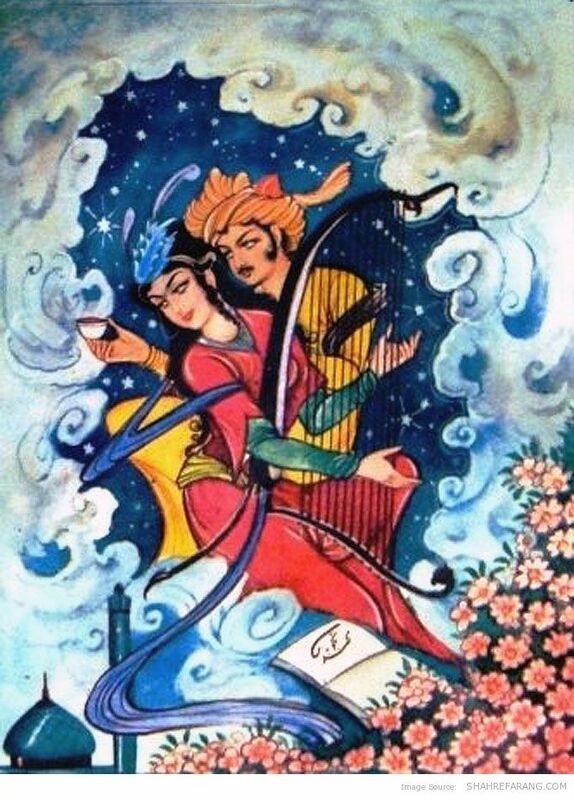 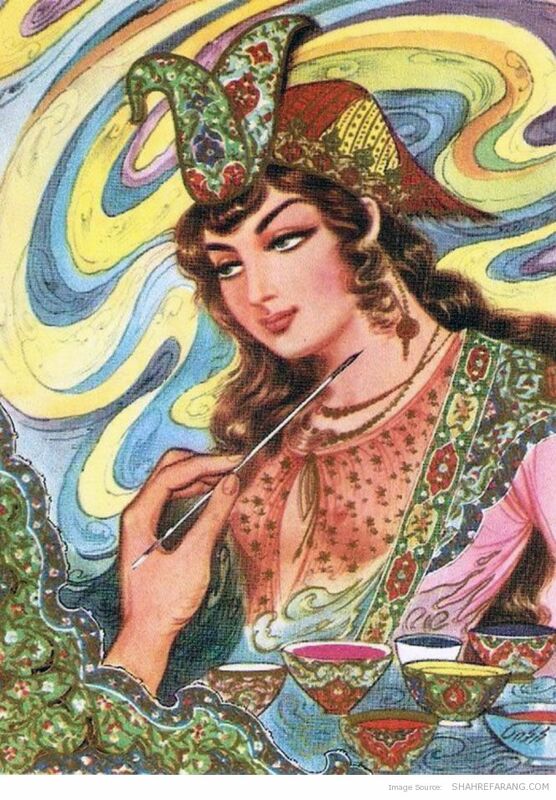 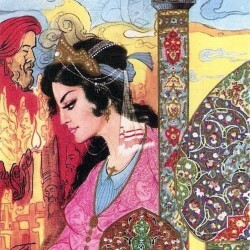 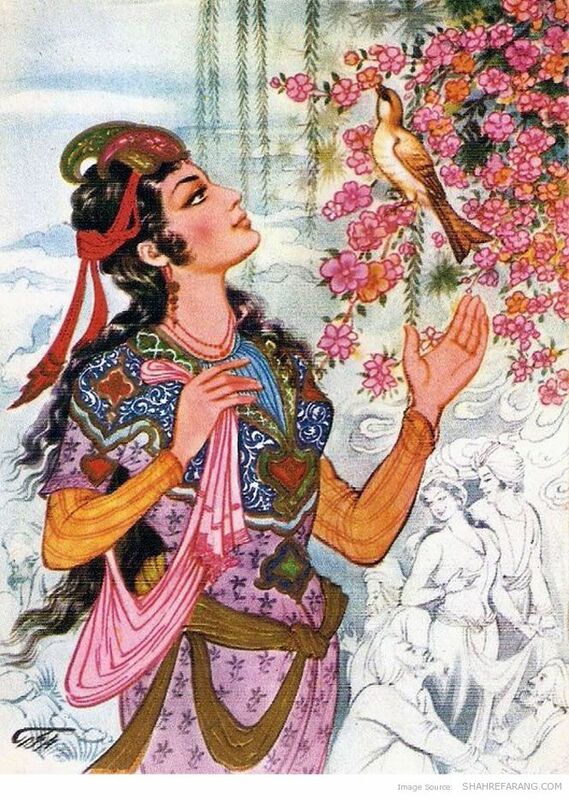 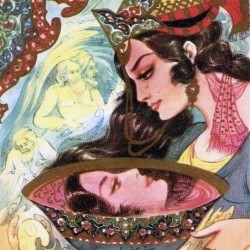 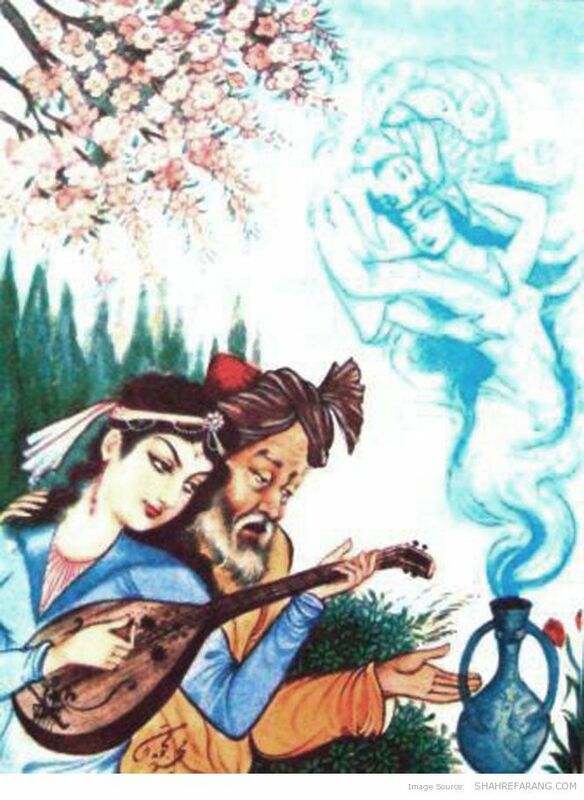 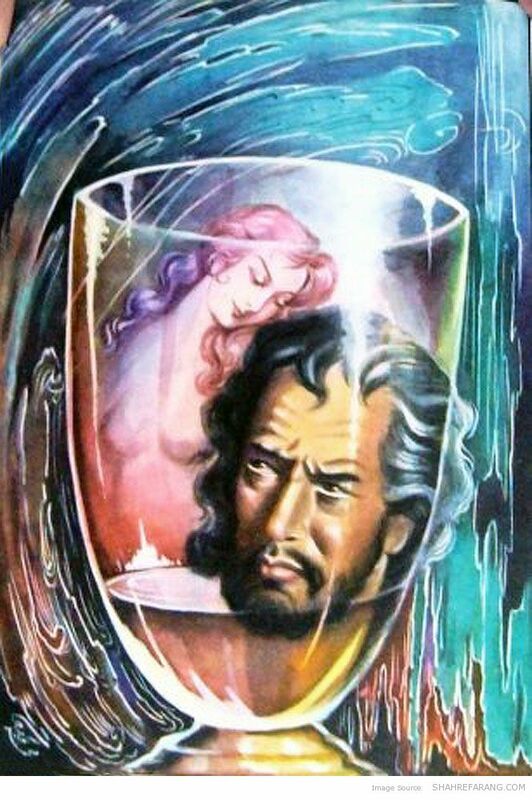 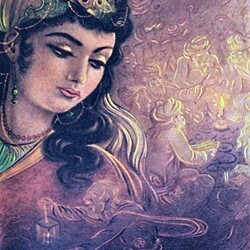 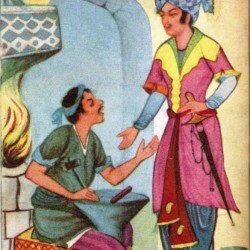 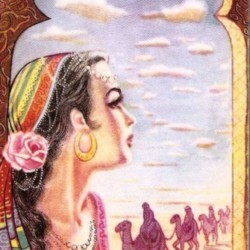 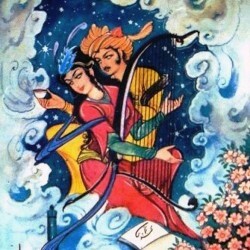 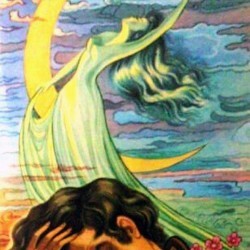 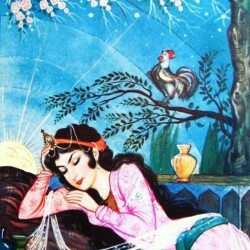 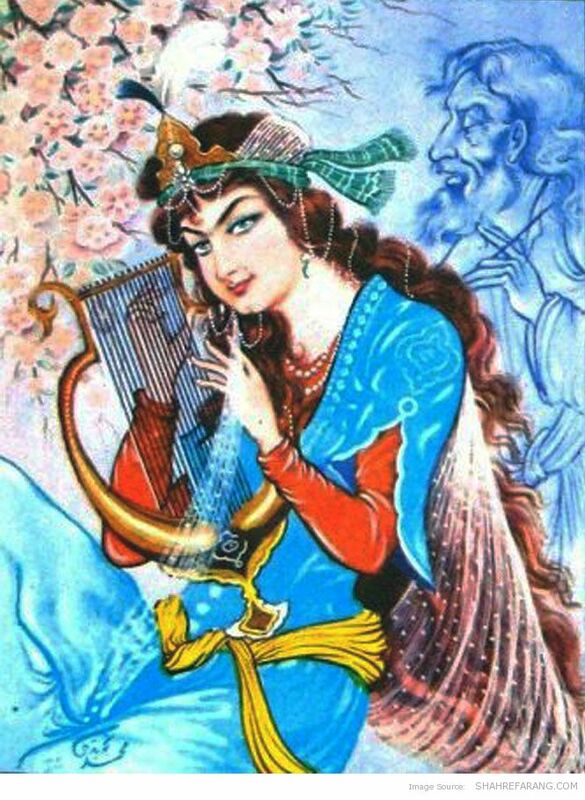 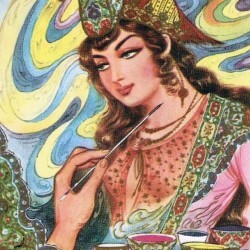 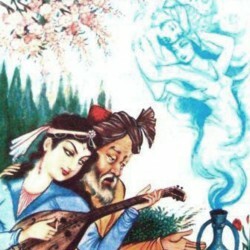 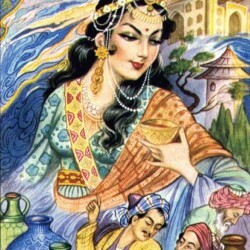 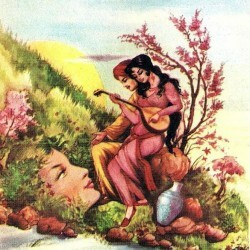 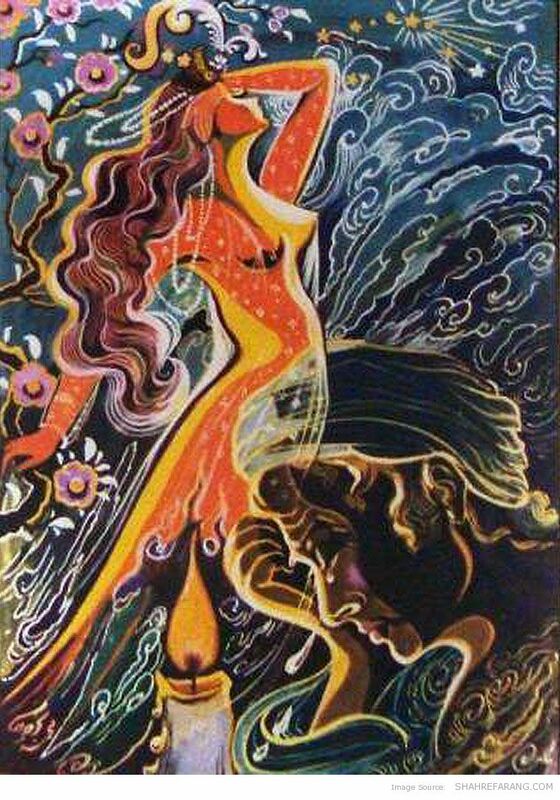 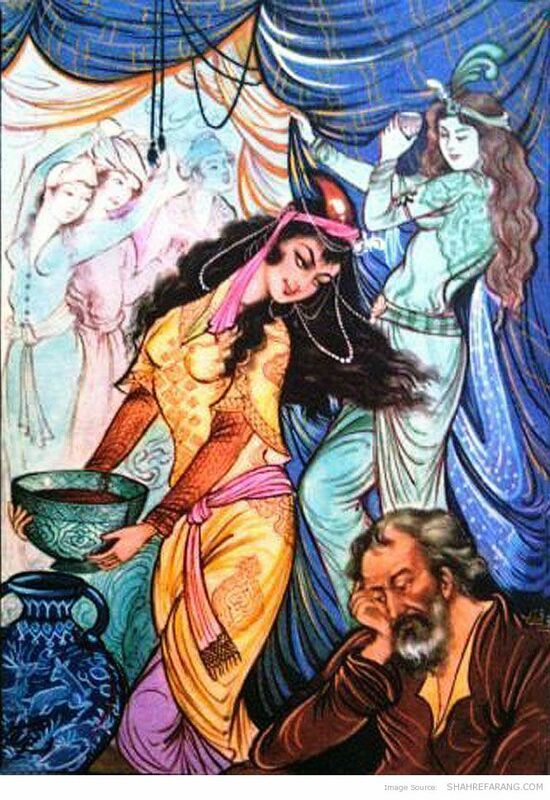 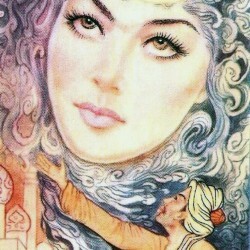 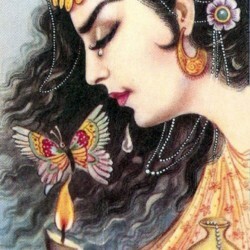 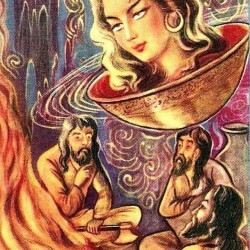 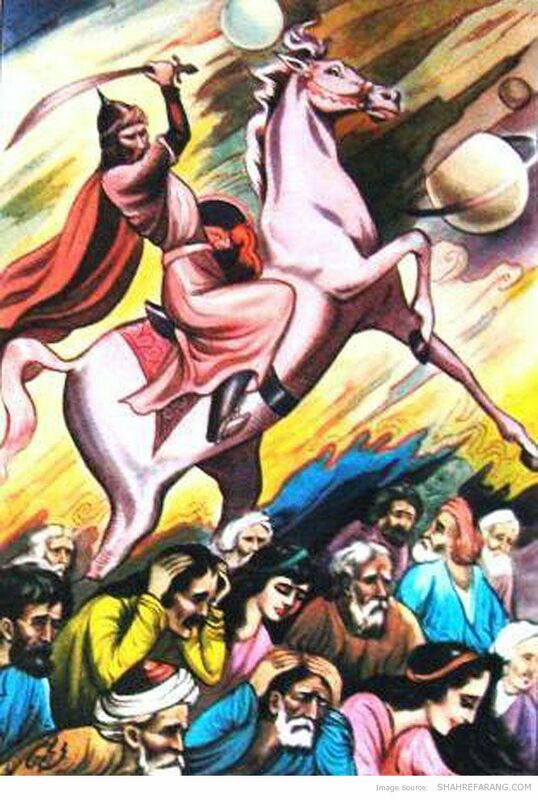 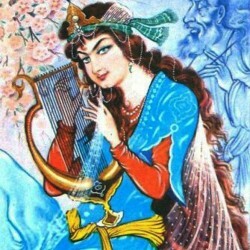 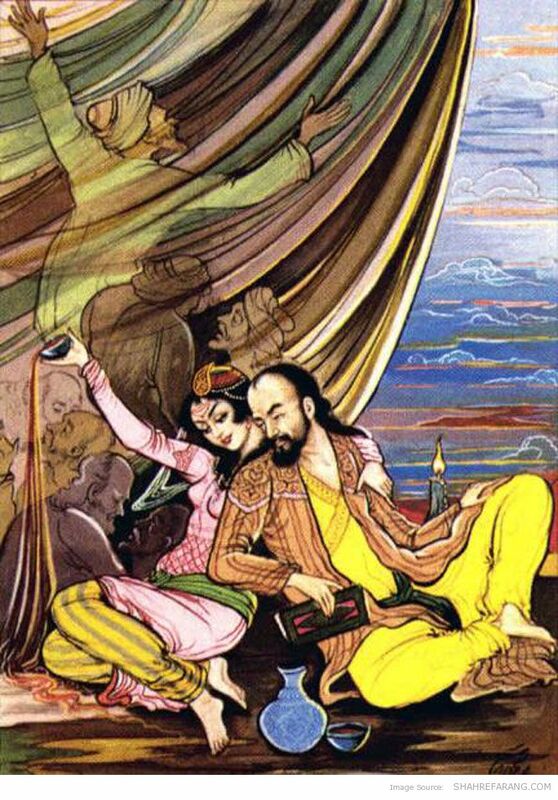 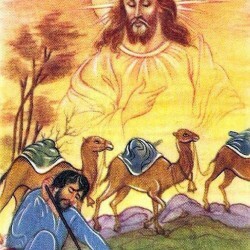 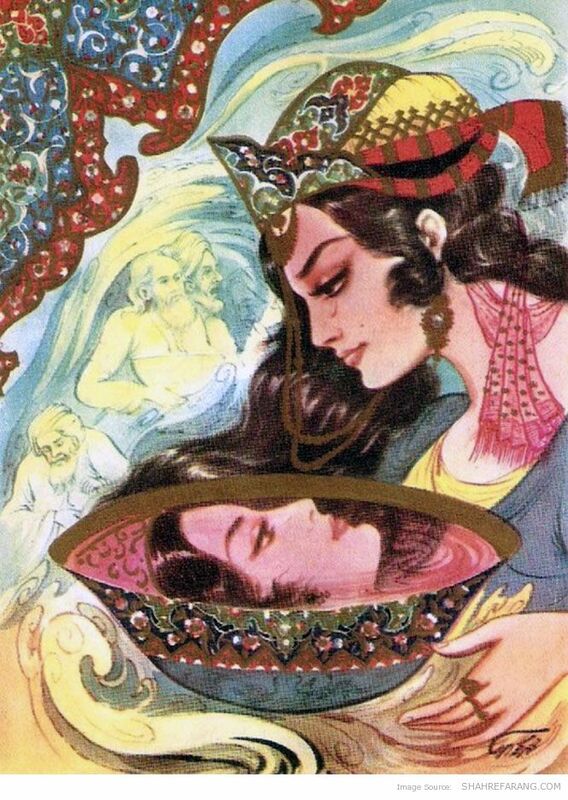 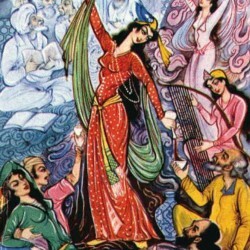 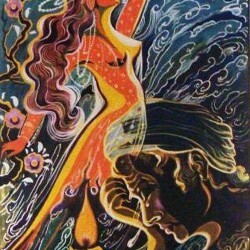 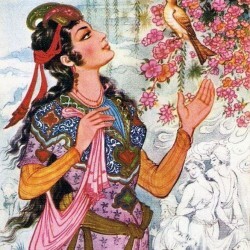 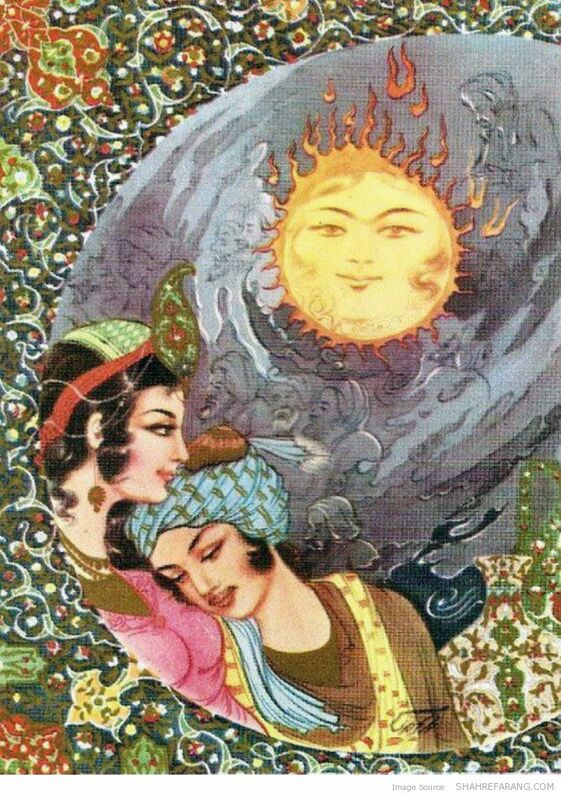 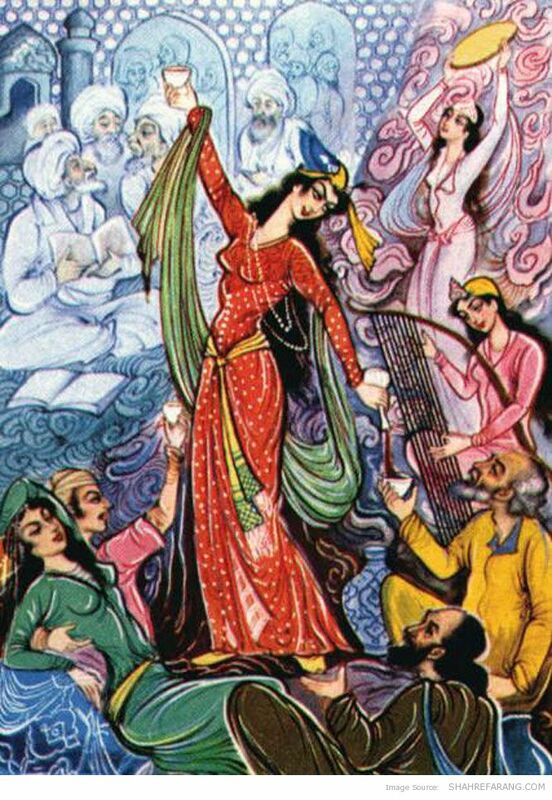 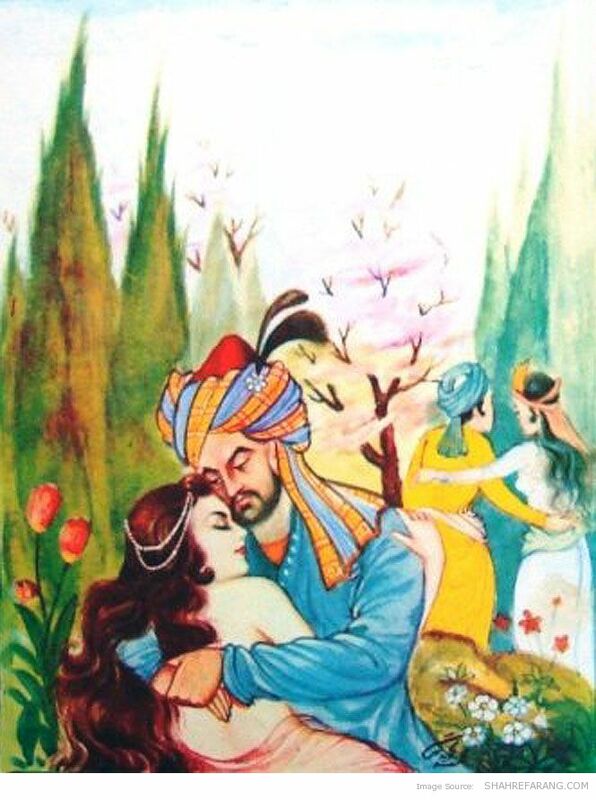 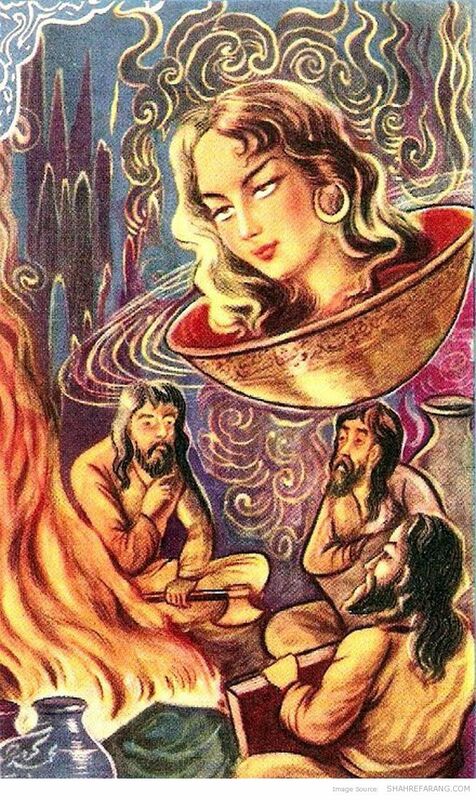 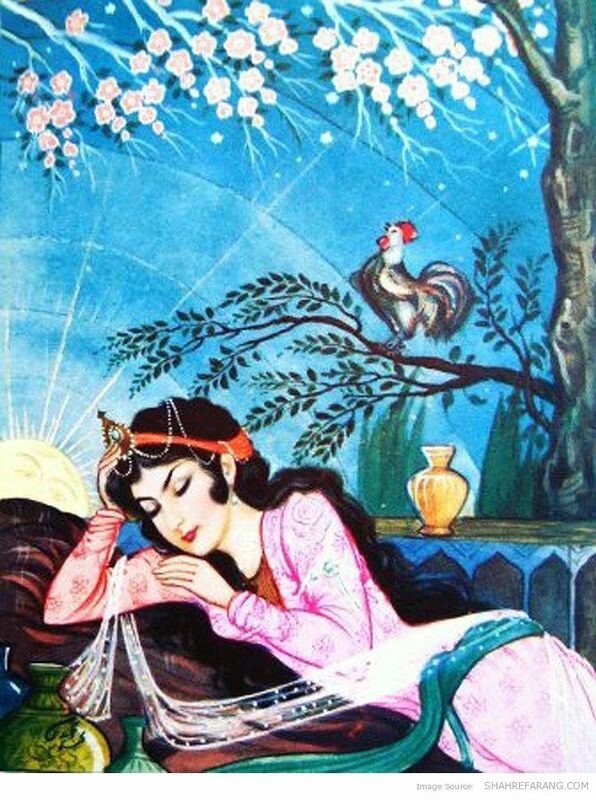 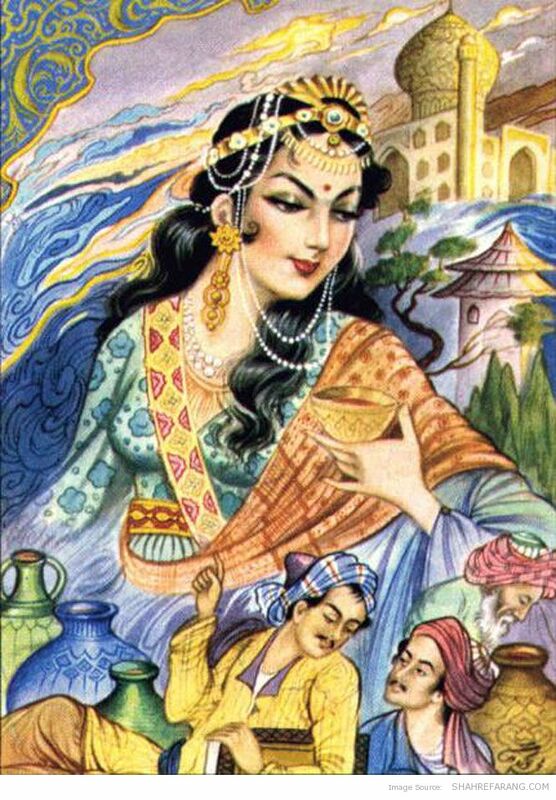 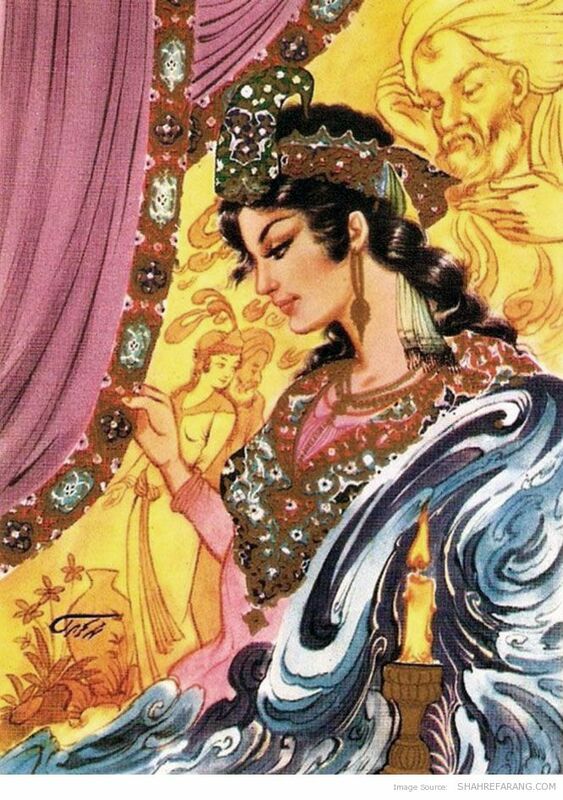 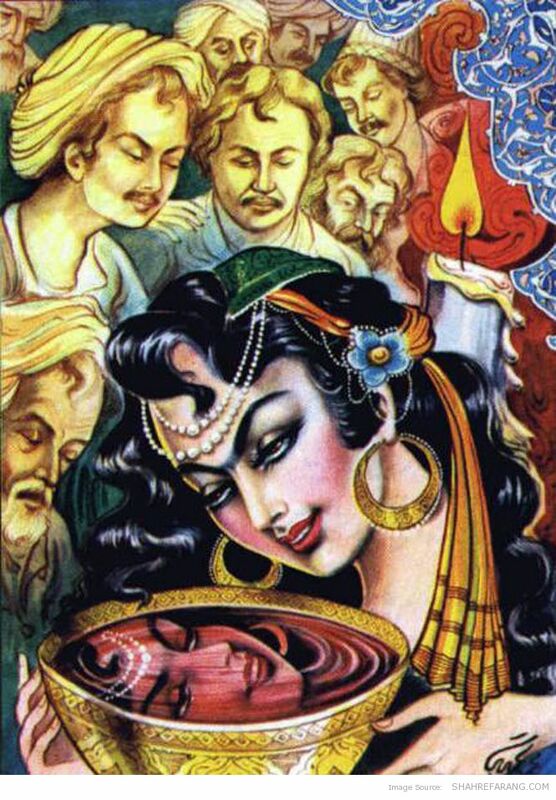 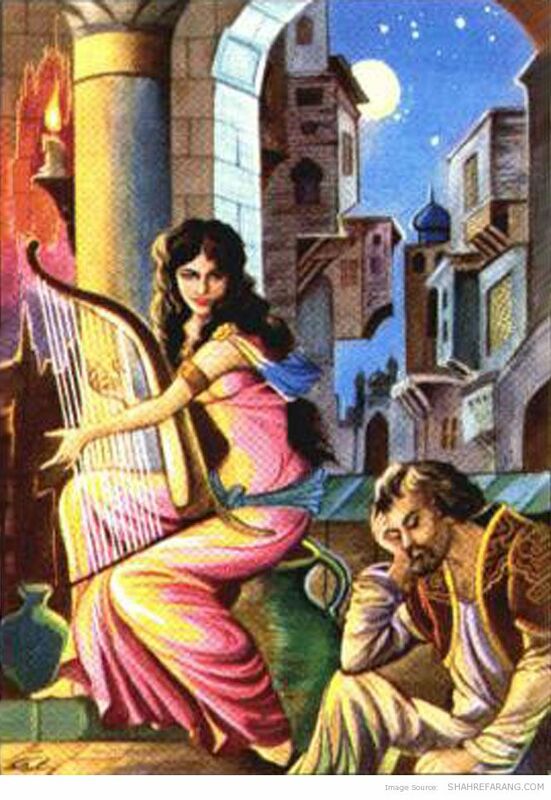 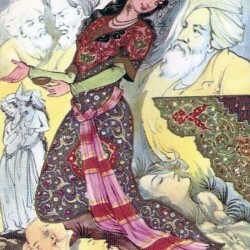 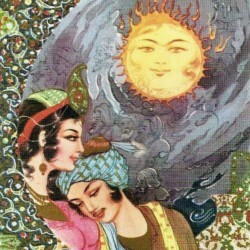 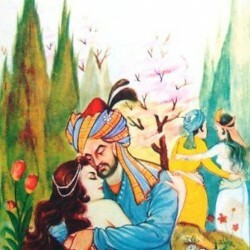 The painter and Illustrator Mohammad Tajvidi was born in 1925. 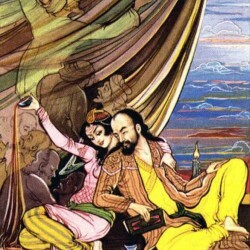 After completing his studies at the School of National Arts, he took the position of assistant professor at the school. 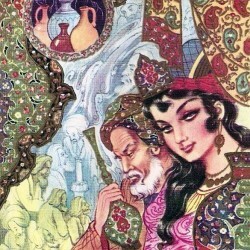 He was promoted to a senior professorship continued teaching until 1963. 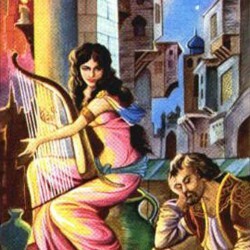 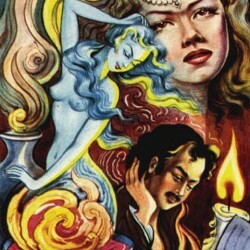 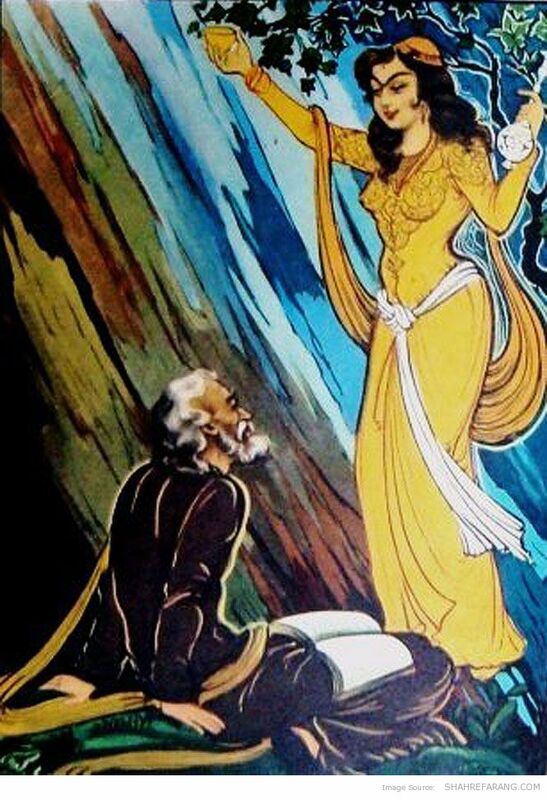 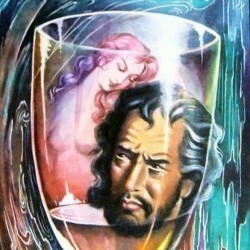 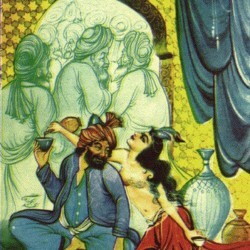 Later he started making illustrations for hundreds of books. 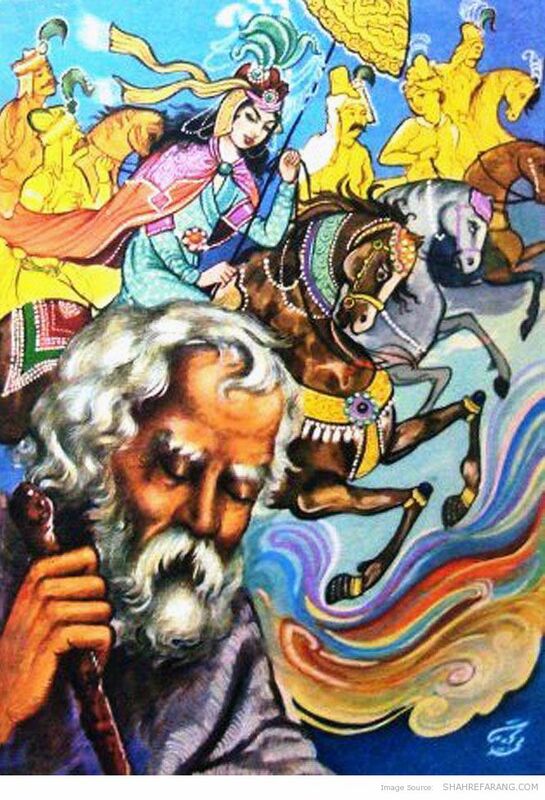 He died in Tehran in 1995 at the age of 70.